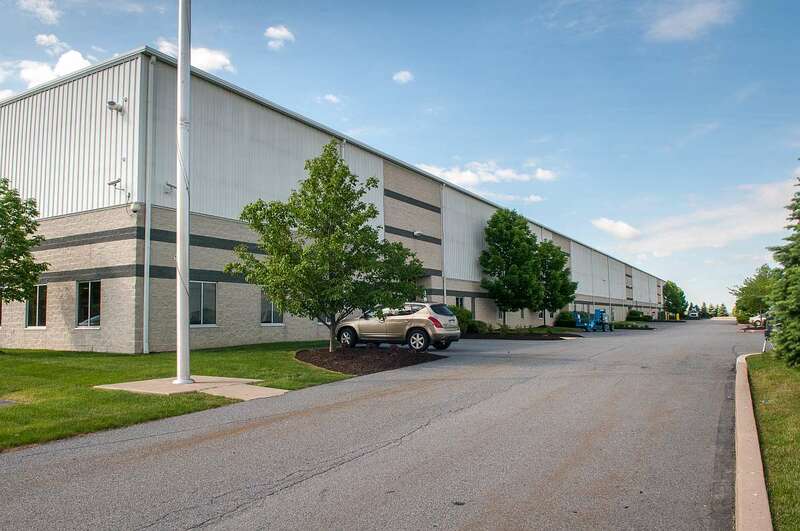 An affiliate of Endurance Real Estate Group, LLC (“Endurance”) is pleased to announce a new 101,935 SF lease with LBP Manufacturing, a national food packaging manufacturer, at 7 Alberigi Drive in Lackawanna County, PA, part of Endurance’s three (3) building I-81/NEPA Bulk-Industrial Portfolio. After the departure of the prior occupant at the end of 2016, Endurance quickly re-tenanted this space with the assistance of its Cushman & Wakefield leasing team of Daniel Walsh and Gerry Blinebury. The tenant was represented by Jason Webb, Lee Fittipaldi, and Kris Bjorson at JLL.